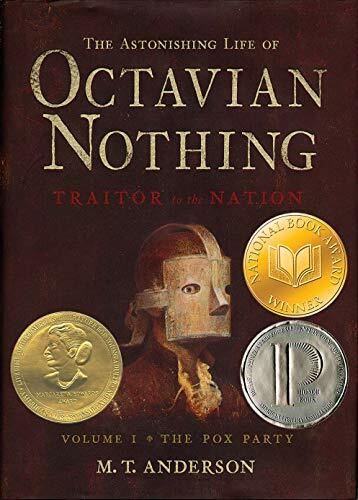 The Astonishing Life of Octavian Nothing, Traitor to the Nation, Volume One: The Pox Party (Candlewick Press) by M.T. Anderson. Set against the disquiet of Revolutionary Boston, this novel, the first of two parts, re-imagines the past as an eerie place that has startling resonance for readers today.